"Lighter weight. 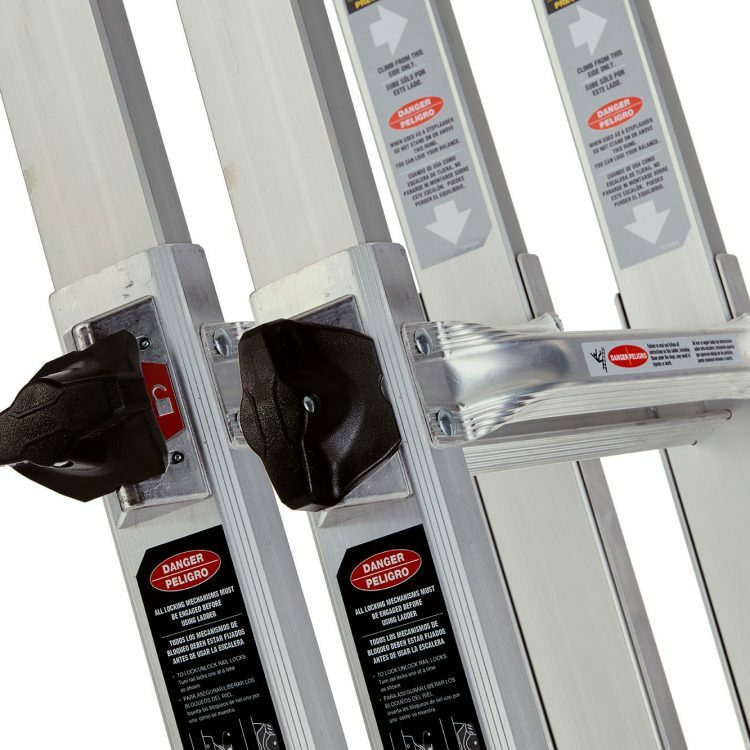 Easy to use Speed Locks. 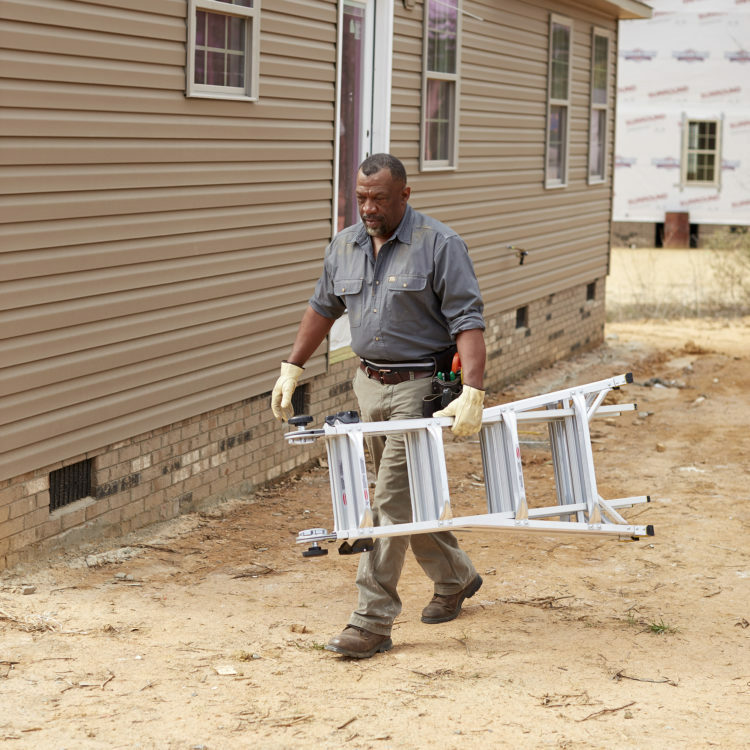 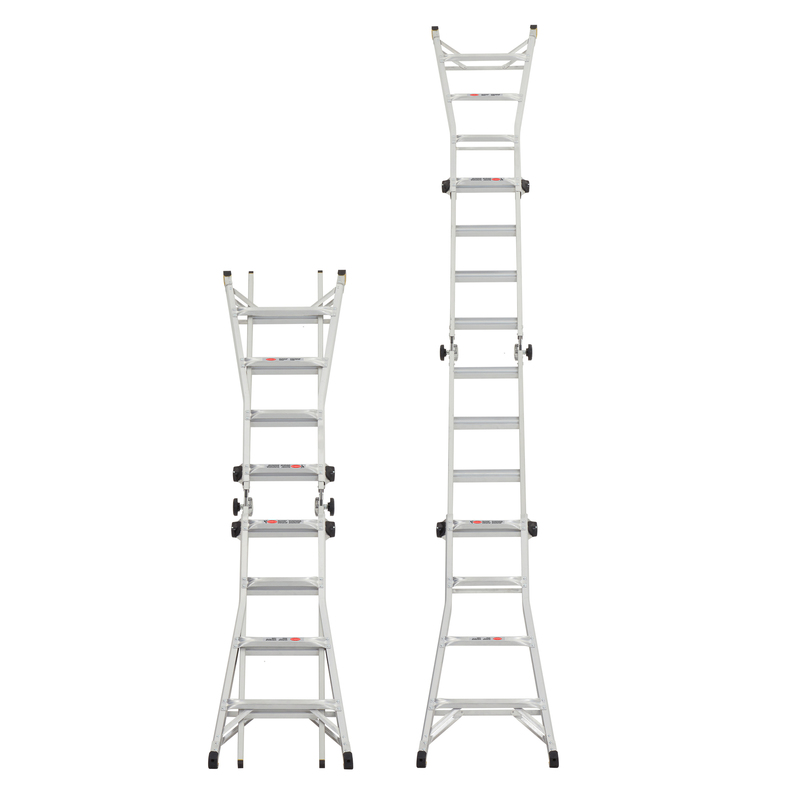 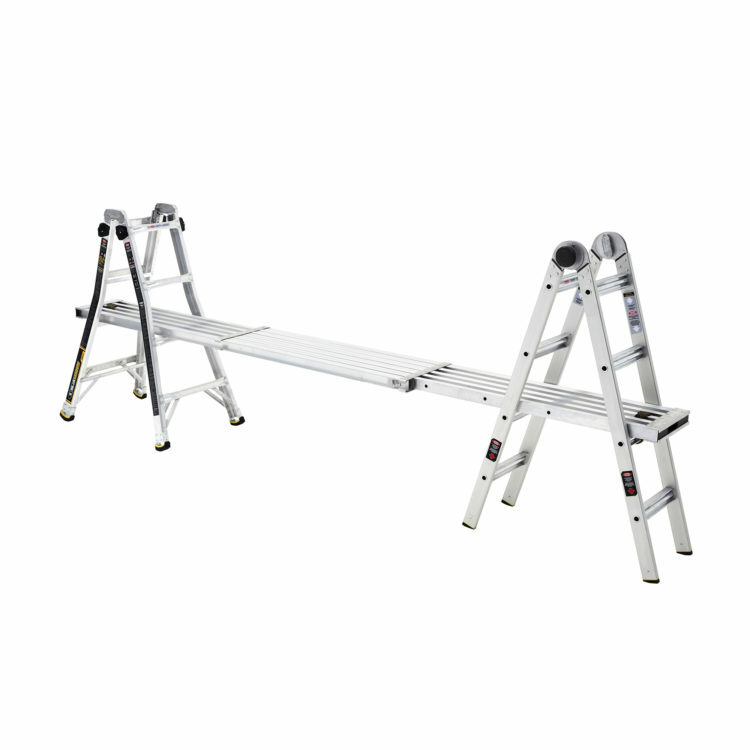 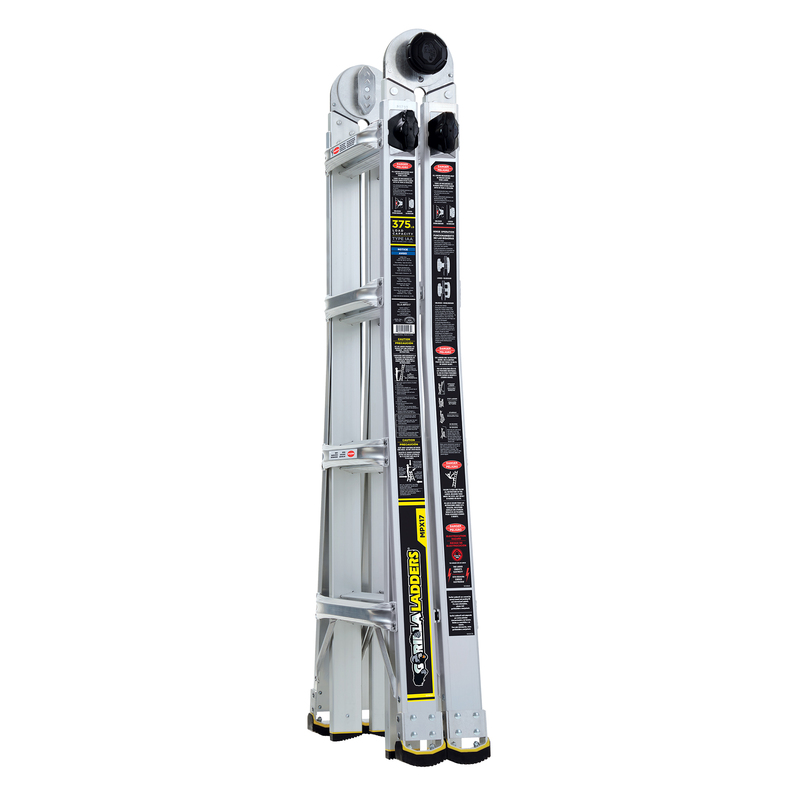 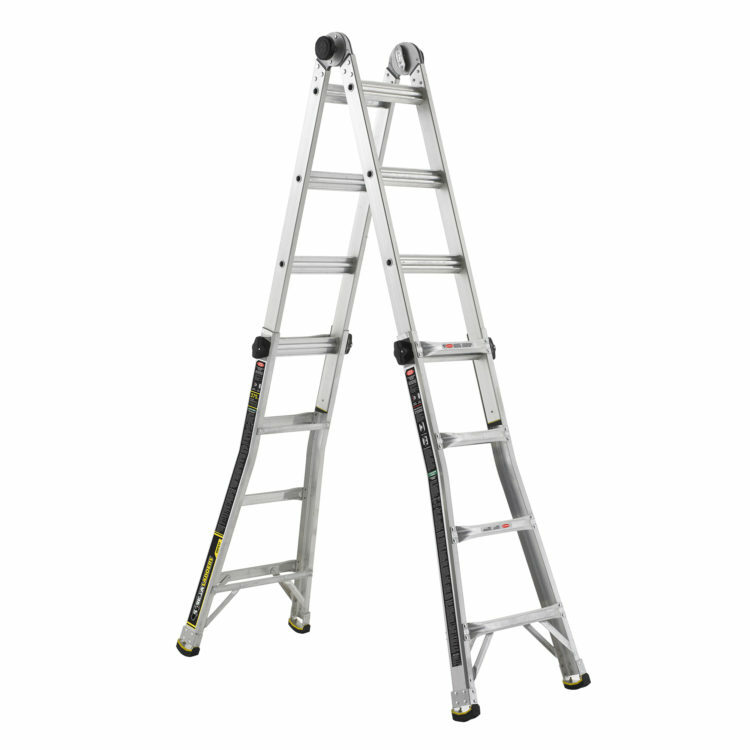 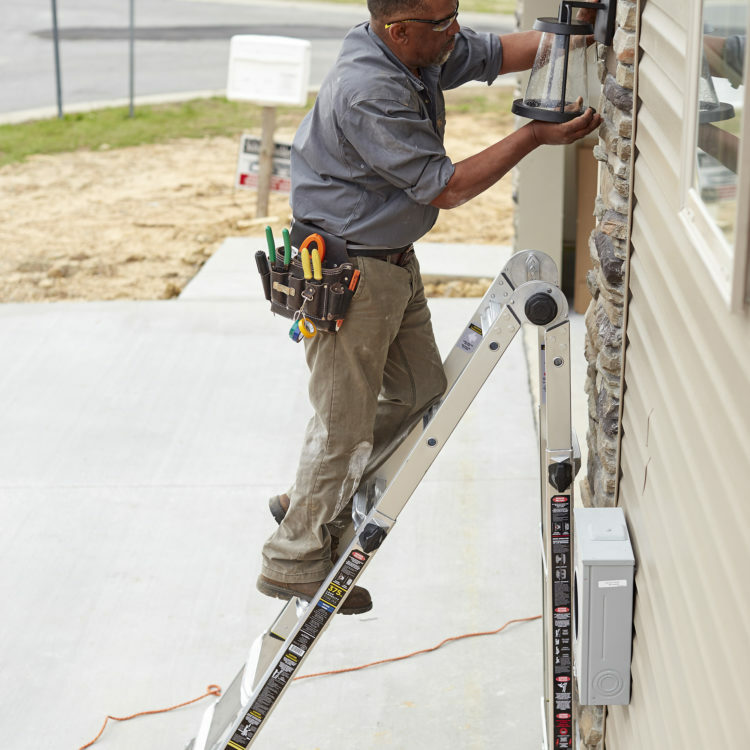 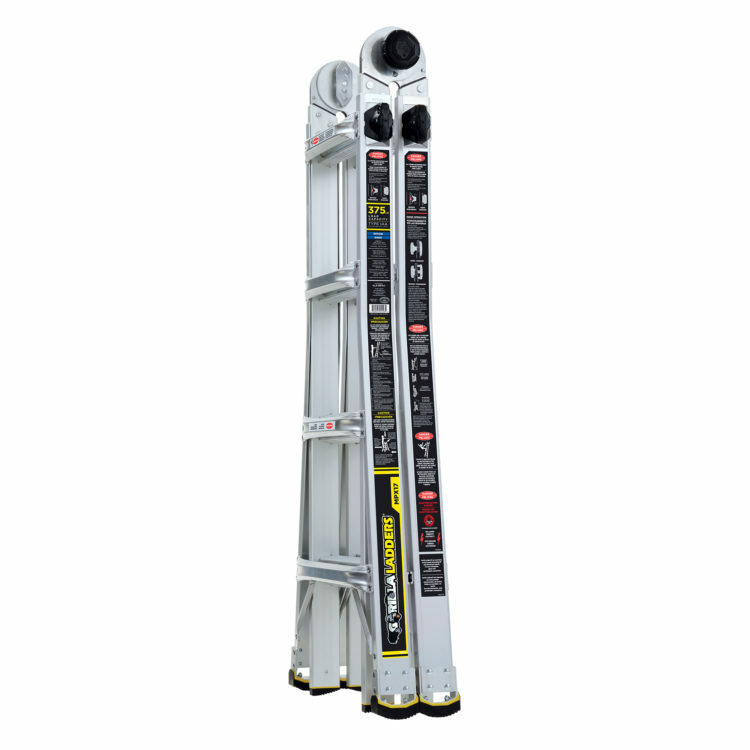 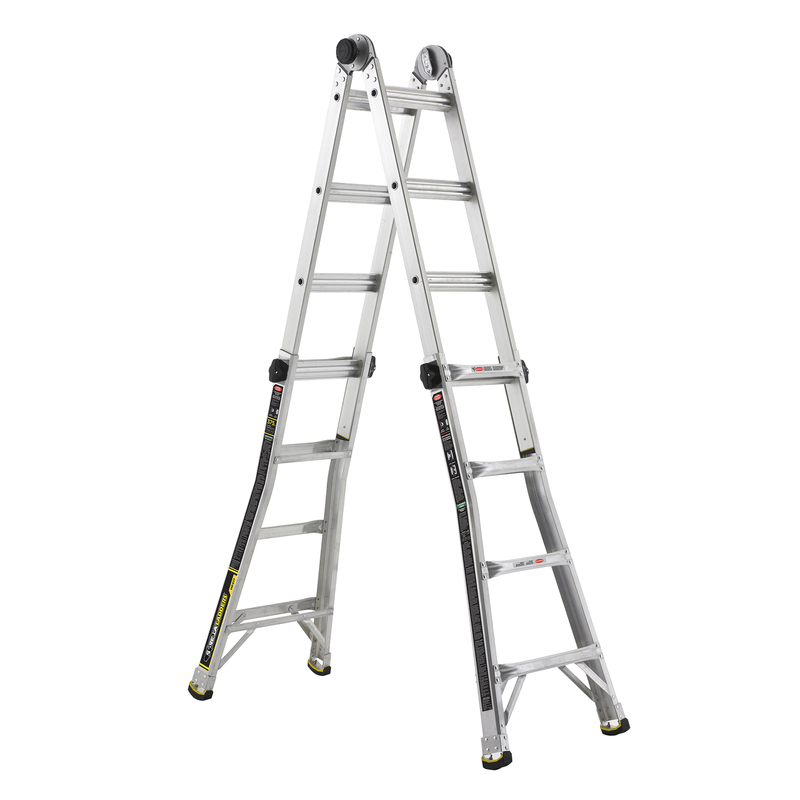 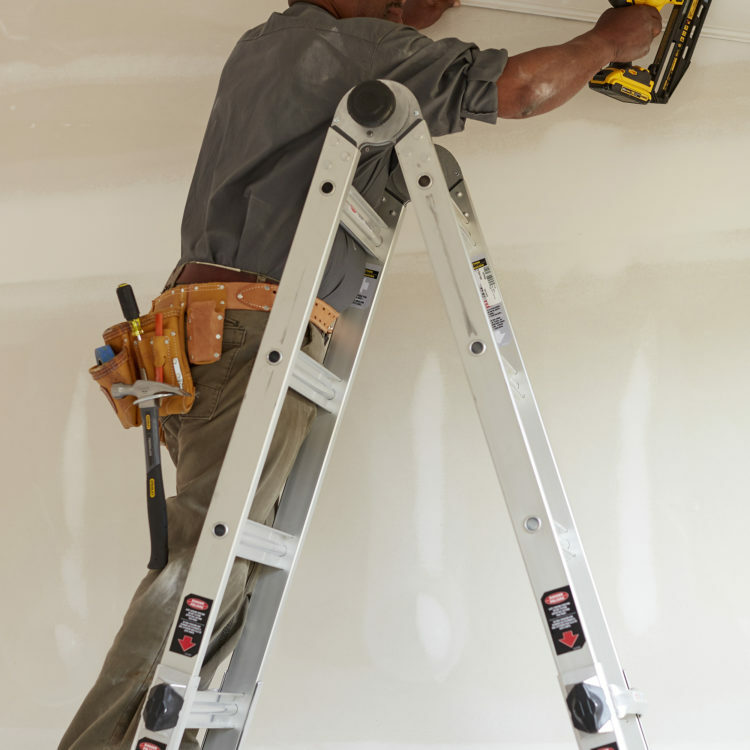 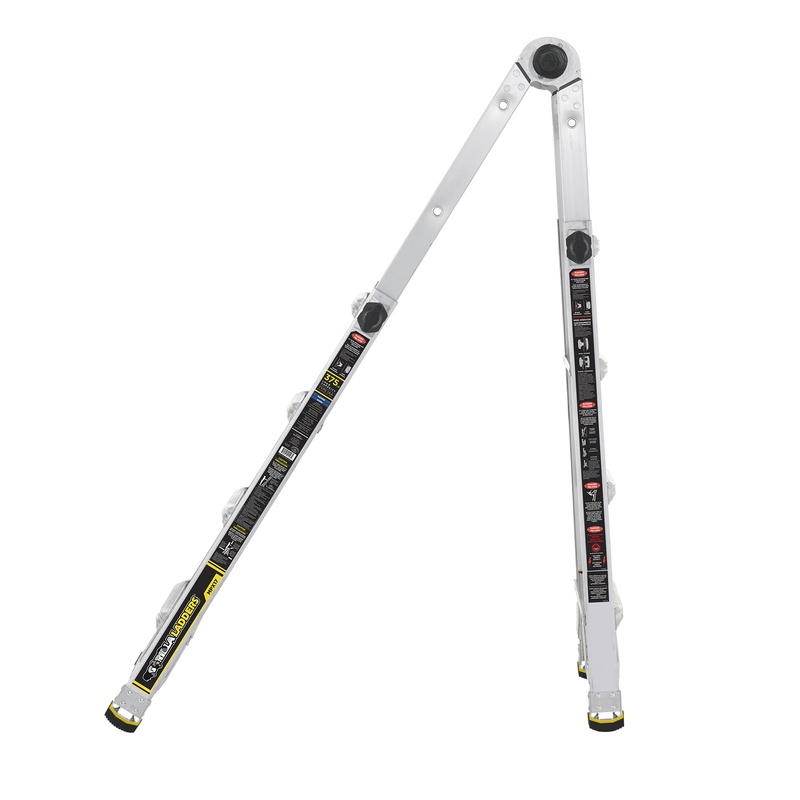 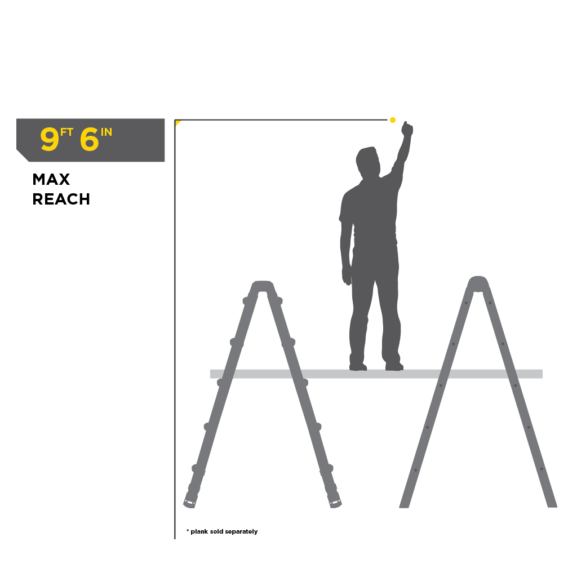 I feel very safe and am a very happy owner of the original Gorilla Multi-Position ladder." 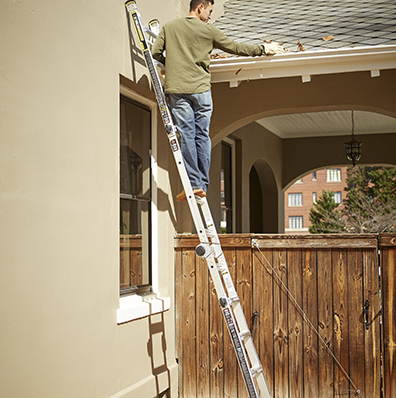 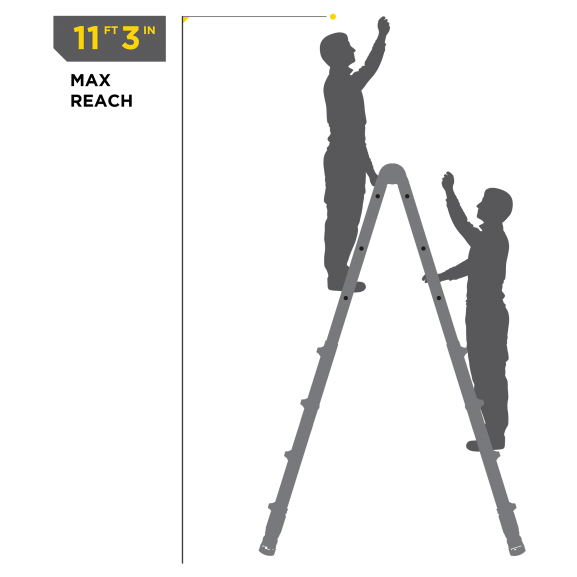 Ladders are invaluable age-old tools, but that doesn’t mean there isn’t room for innovation. 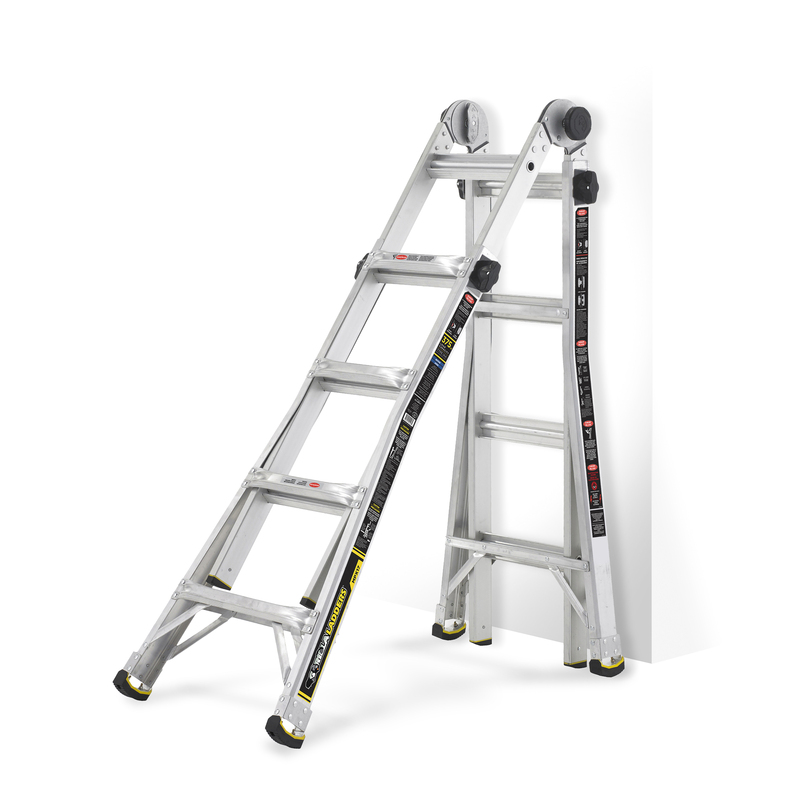 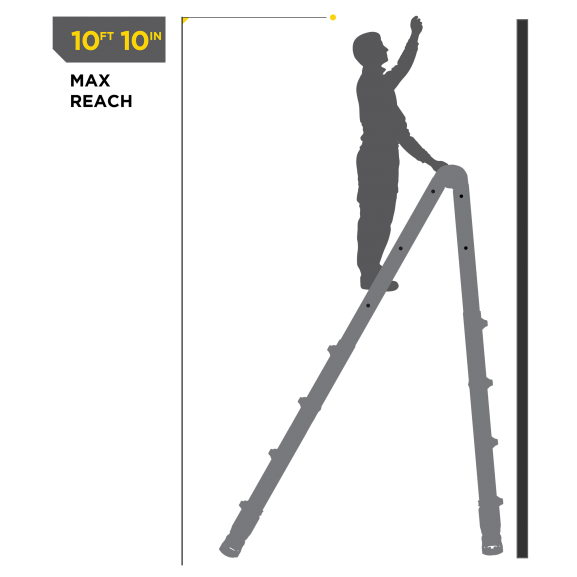 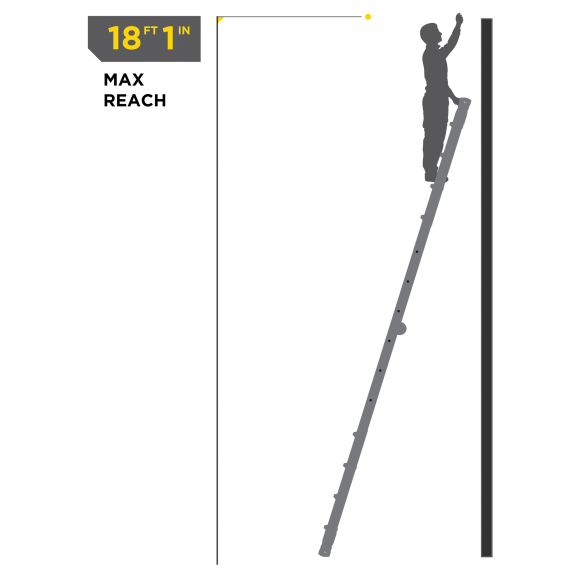 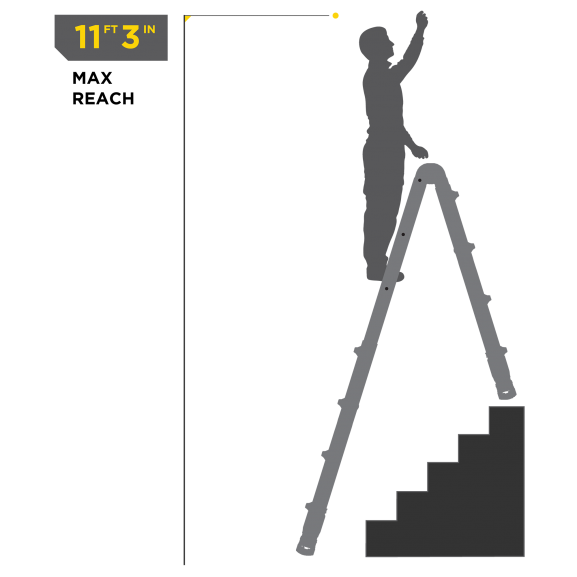 Our multi-position ladders offer the latest in modern design combined with the time-tested features that stand tall against the competition. 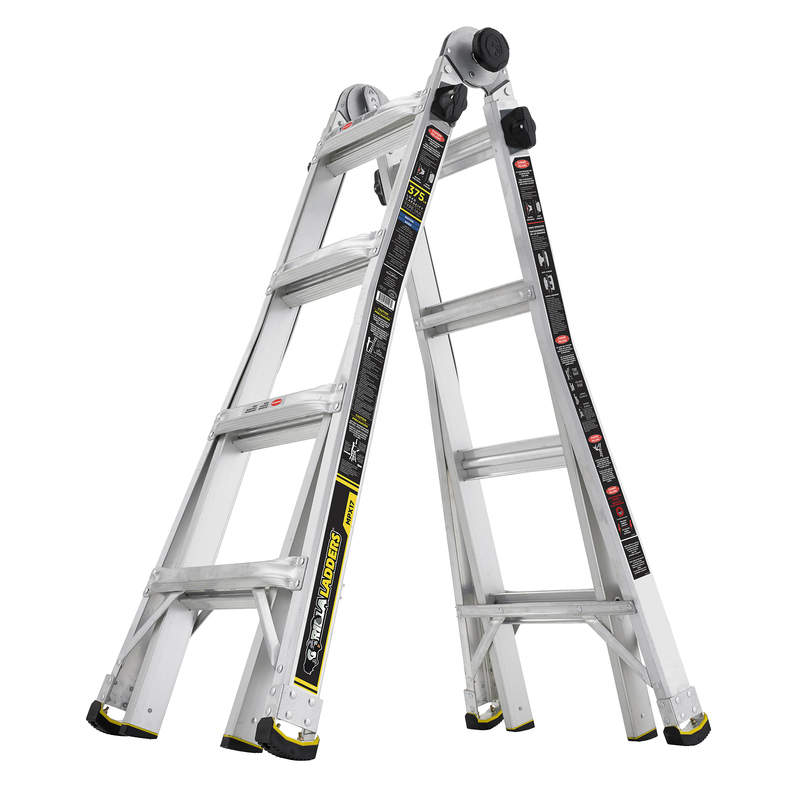 With minimal flex and maximum impact resistance, you can climb confidently knowing you have the right tool for any job. 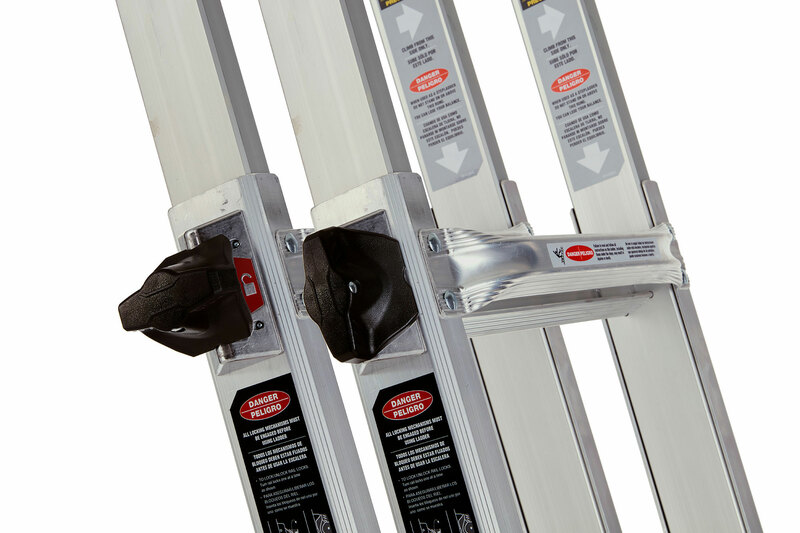 Gorilla Ladder’s multi-position ladders are lighter, stronger, and engineered to be easy to use without sacrificing safety and security. 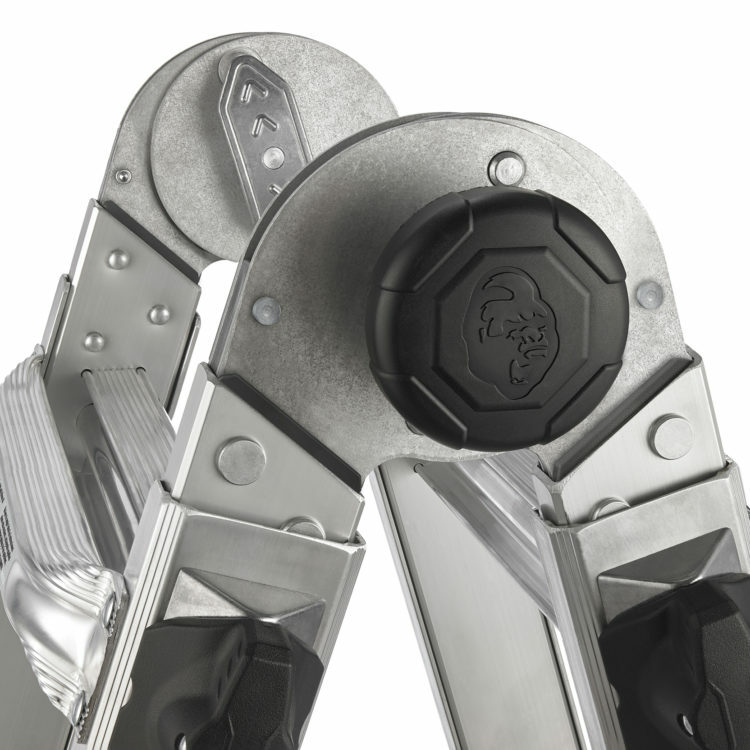 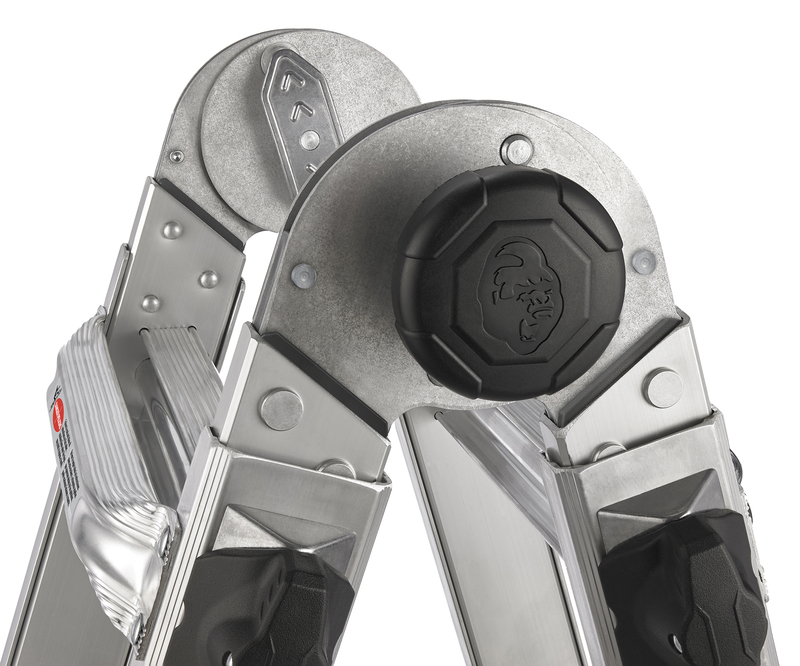 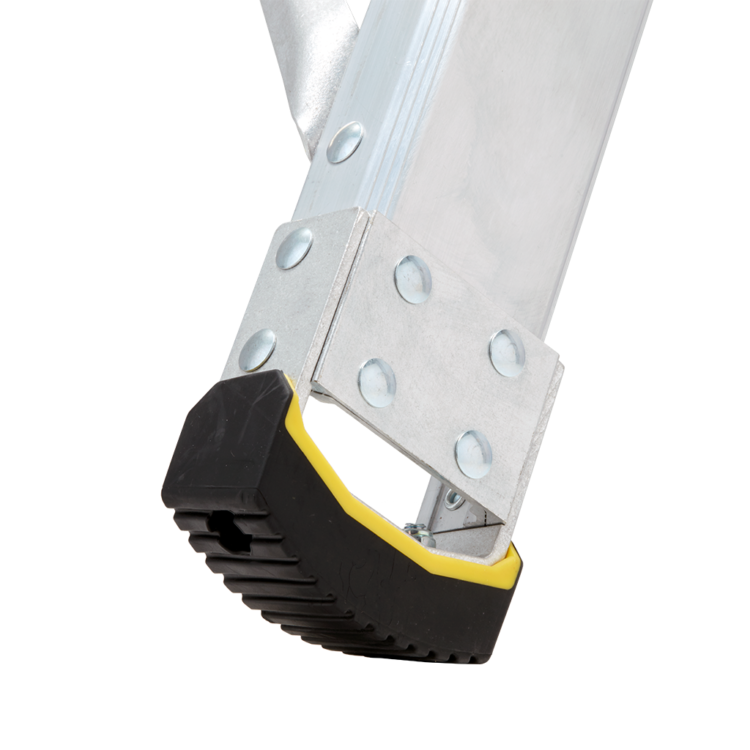 Rigid hinges, speed locks, replaceable armored feet, and up to a 17 foot reach combine to form a flexible solution for homeowners and pros alike.